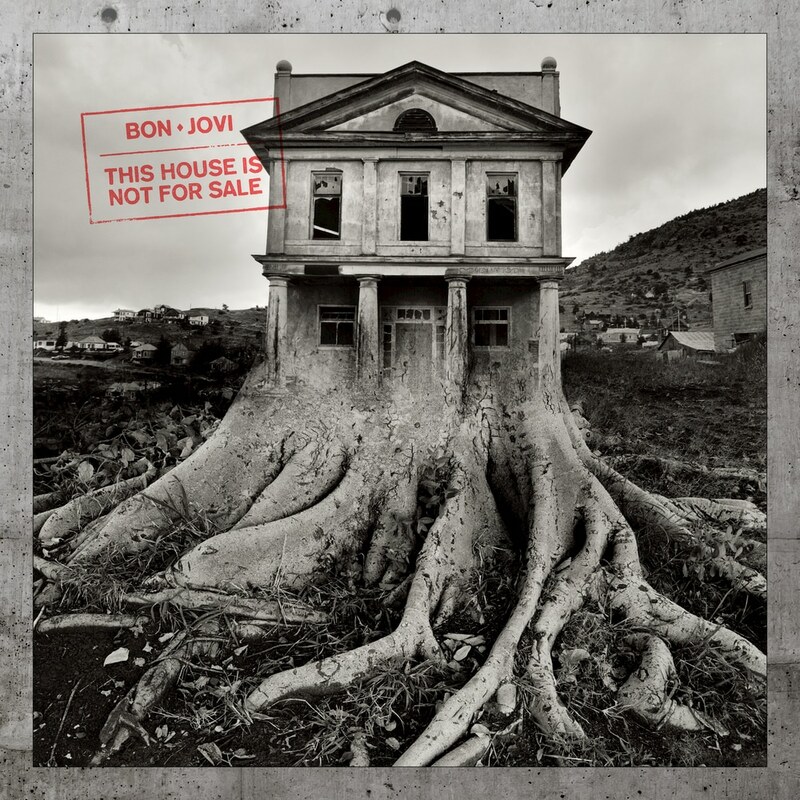 The soon-to-be Rock and Roll Hall of Fame inductee, Bon Jovi released his thirteenth album, This House Is Not For Sale which stays true to its roots in hard rocks and roll but this time with a new pop-rock flare. Bon Jovi deserves a lot of credit for their long and successful career and their ability to create brilliant new music in this day and age. "...the first line of the song says, 'These four walls have got us a story to tell.' And that sets the tone, and it was the foundation for everything I was going to say."